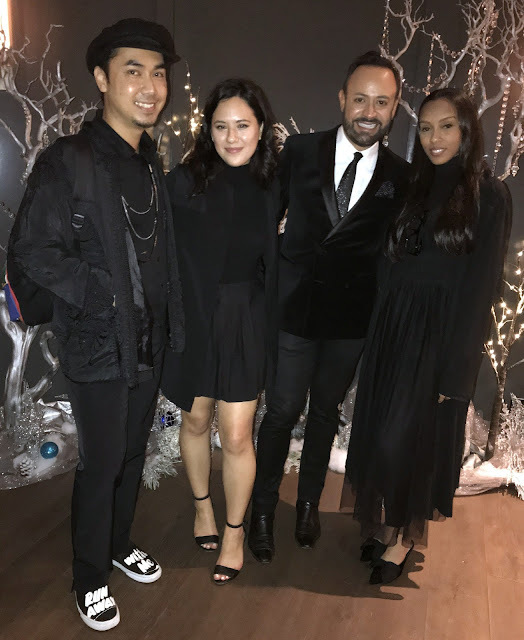 Home » Fashion Sketches » FIDM » Latest » Nick Appearances » Nick Verreos » Nick Verreos Fashion Illustrations » Nick Verreos FIDM » Nick Verreos Sketches » Only On Rodeo » Rodeo Drive » Rodeo Drive Beverly Hills » NICK APPEARANCES.....Rodeo Drive Beverly Hills & FIDM Sketching Event: BLOG RECAP, Photos! 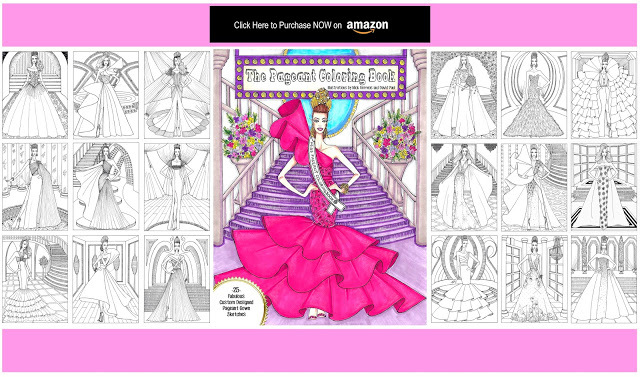 NICK APPEARANCES.....Rodeo Drive Beverly Hills & FIDM Sketching Event: BLOG RECAP, Photos! 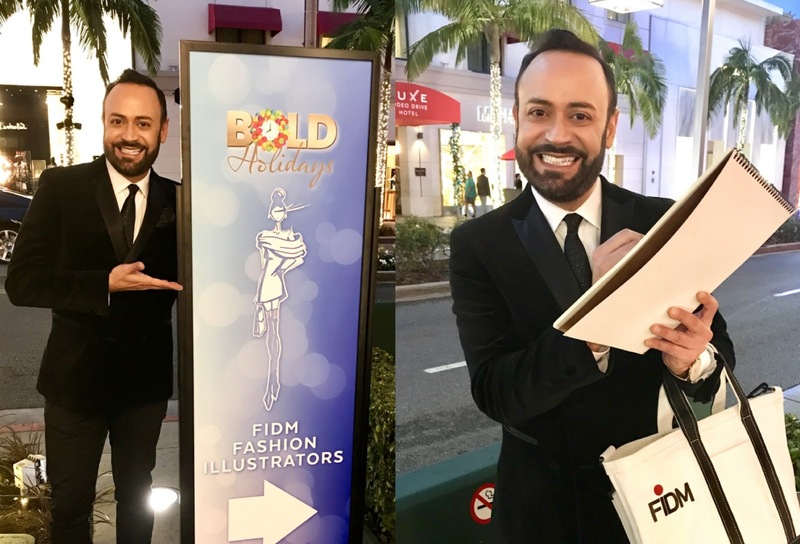 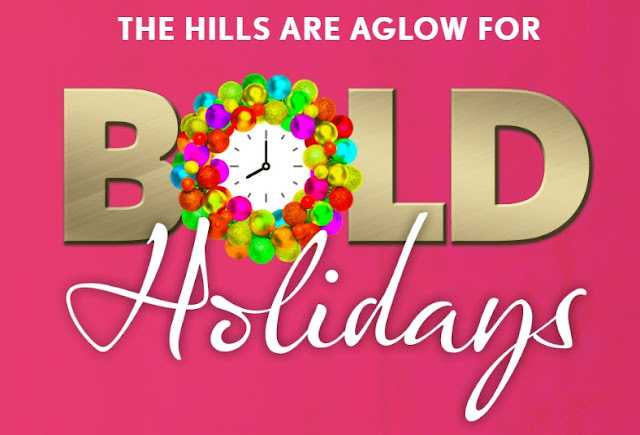 Several weeks back, I had the honor to be invited to take part in the #BOLDHolidays #OnlyOnRodeo Special Event Featuring FIDM Illustrators on Rodeo Drive Beverly Hills. As the Official Spokesperson of the Fashion Institute of Design & Merchandising/FIDM as well as a Grad of the College, I am always excited to take part in special events such as this one. We were invited to sketch shoppers on THE MOST GLAMOROUS FASHION DESTINATION in the U.S., if not the world: Rodeo Drive Beverly Hills! 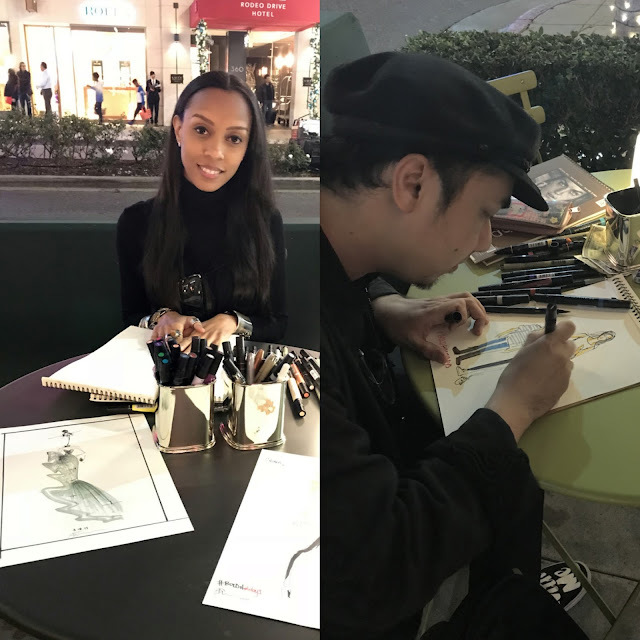 Besides myself, three other FIDM Fashion Illustrators were invited to sketch...right ON RODEO DRIVE during a beautiful evening. 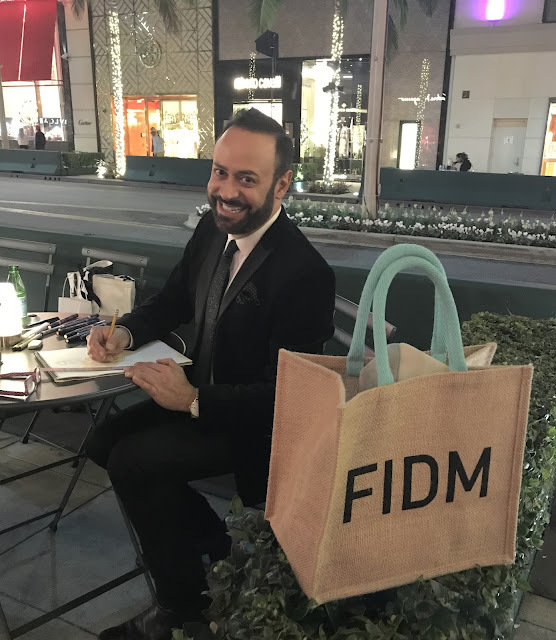 0 Response to "NICK APPEARANCES.....Rodeo Drive Beverly Hills & FIDM Sketching Event: BLOG RECAP, Photos!"